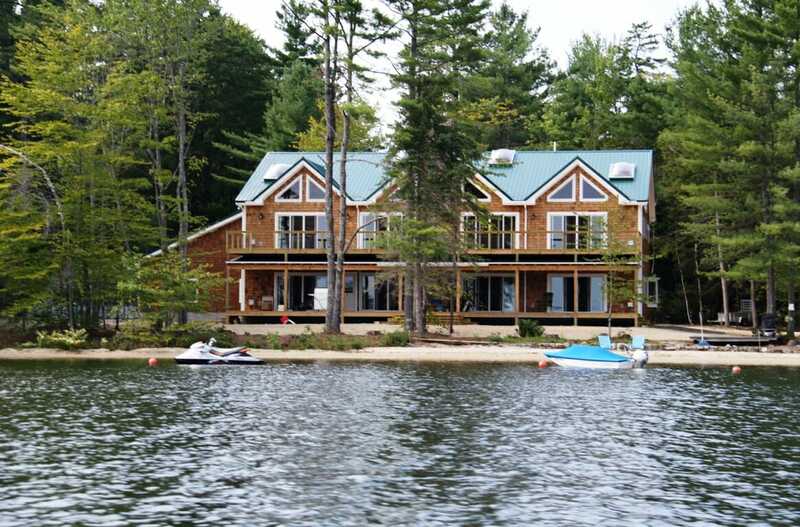 The Dugas Residence is in Wakefield, NH. 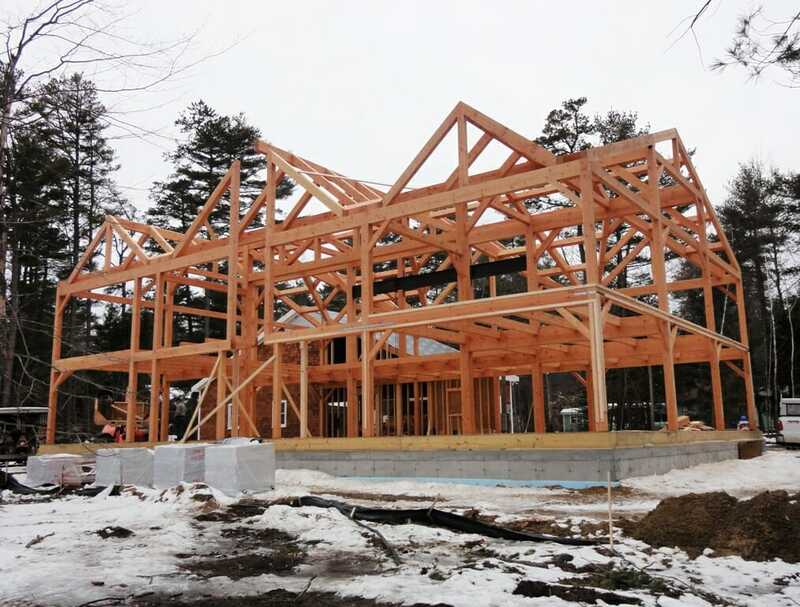 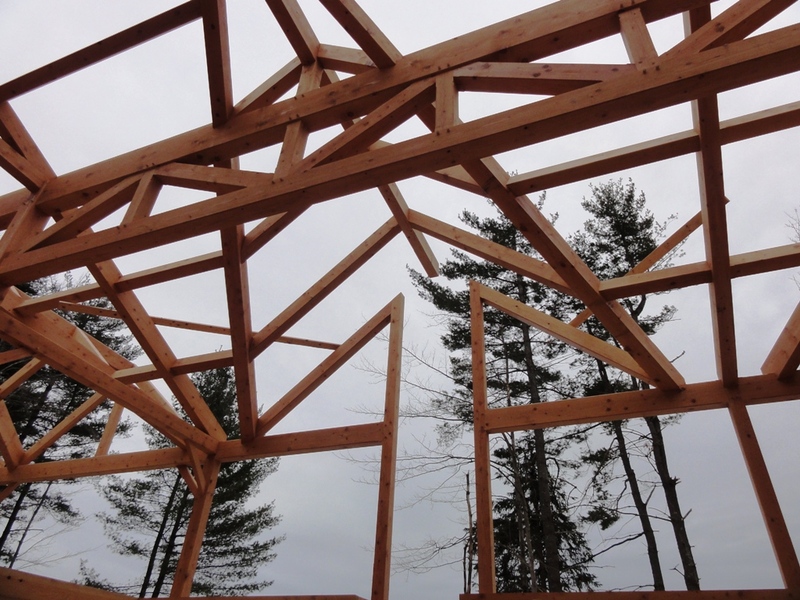 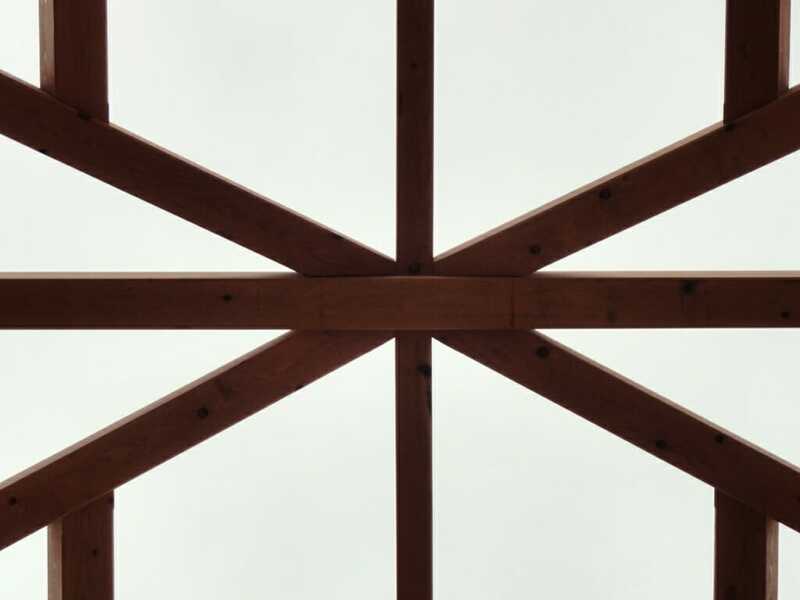 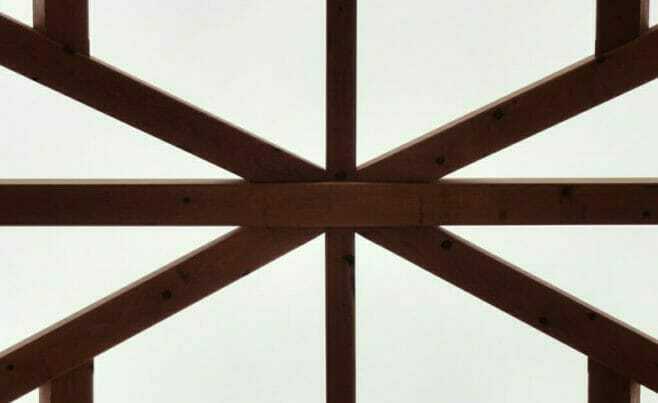 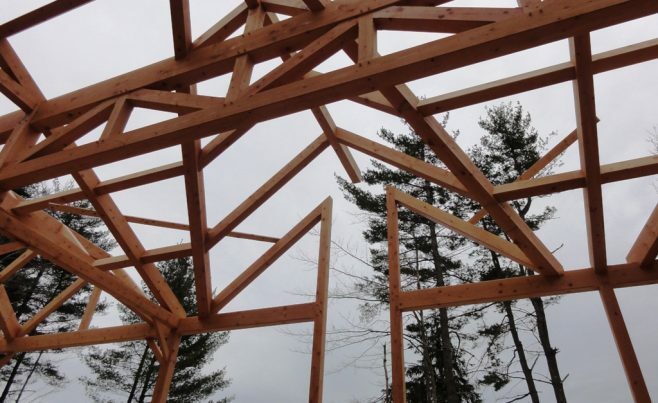 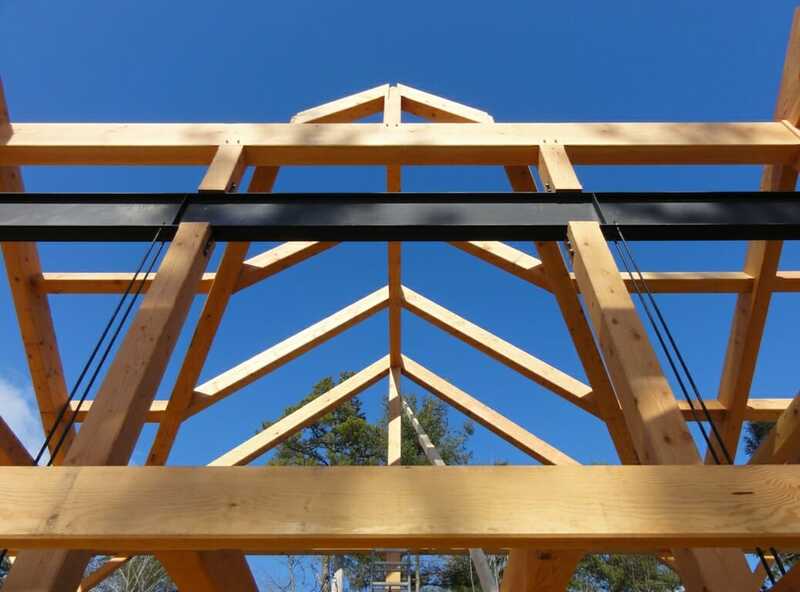 Vermont Timber Works provided a timber frame with a complicated roof system that uses massive wood beams for the purlins and rafters for this residential client. 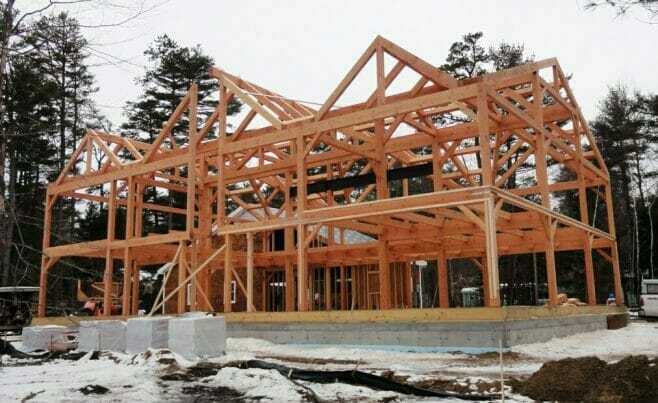 We worked with Dugas Builders, LLC on the project. 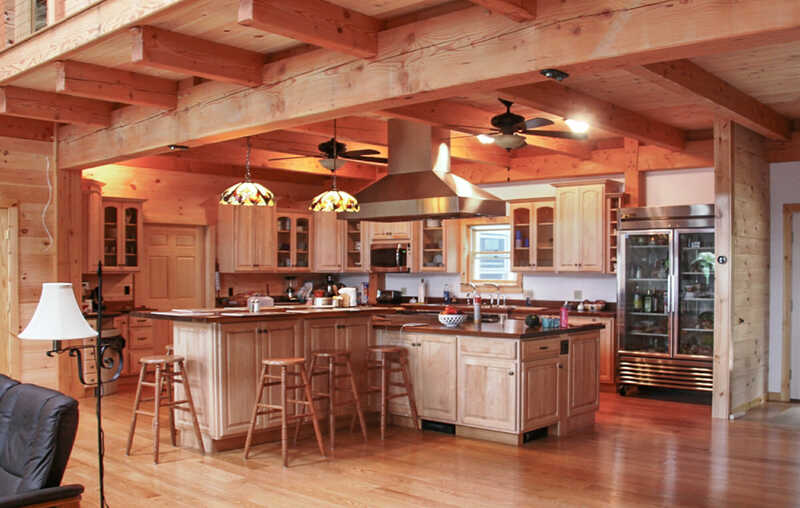 The interior of the home shows off decisions that were made early in the design process, like which species of timber to use. 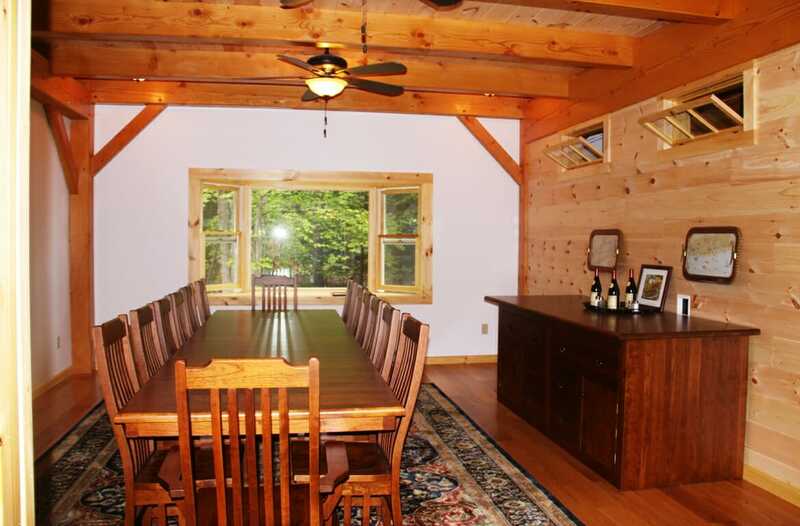 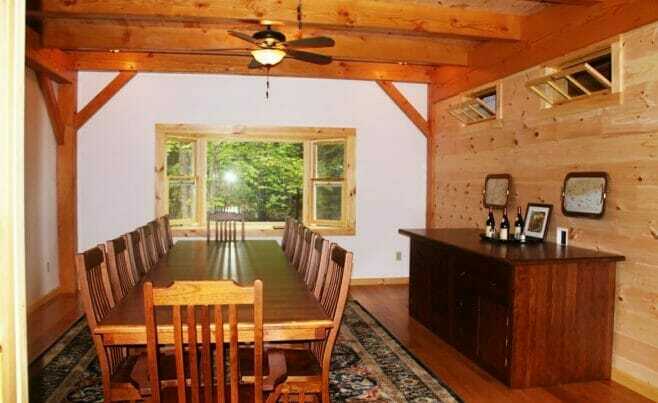 This home was constructed using Douglas Fir timber that was finished with a urethane stain. 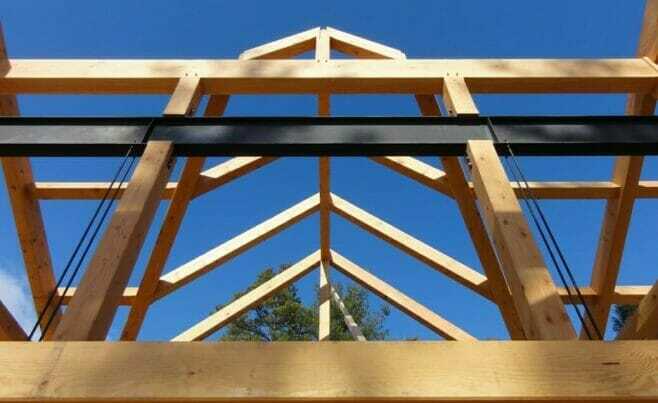 The frame is traditionally joined, and the mortise & tenon joints that are held secure with 1” birch pegs.